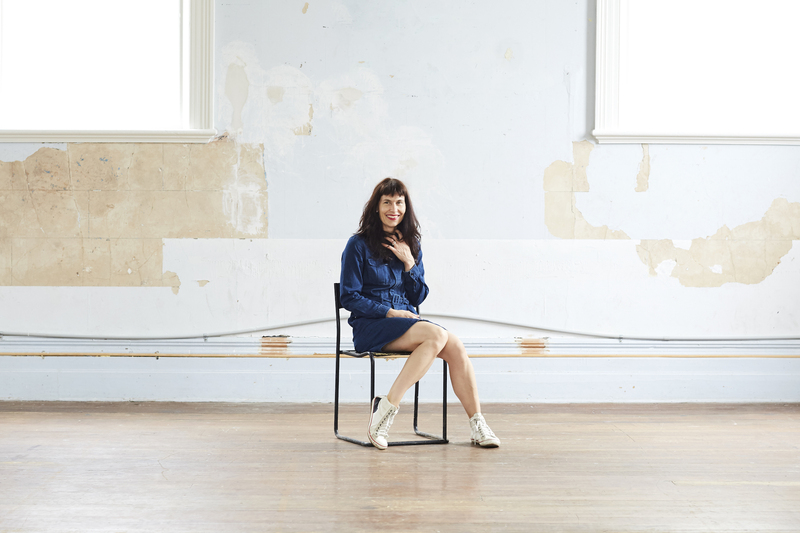 Deanne Butterworth is a Melbourne-based dancer and choreographer and a graduate of the Western Australia Academy of Performing Arts. Between 2017 and 2019 she is a studio artist at Gertrude Contemporary. In a career spanning more than twenty years, she has worked in dance as a performer, choreographer and teacher. Recent choreographic and research works include Re-enactments as artist-in-residence at Boyd Studio Southbank, Melbourne (2016); Interlude, Spring 1833 at Hotel Windsor (2016), Two Parts of Easy Action, The Substation (2016). Recent collaborative works and work for choreographers include Vanishing Point (by Shian Law), Dance Massive 2017; All Our Dreams Come True (with Jo Lloyd), Bus Projects, Melbourne (2016); How Choreography Works (with Shelley Lasica and Jo Lloyd), West Space (2015); Regarding Yesterday, by Adva Zakai, Slopes, Melbourne (2014); Solos for other People (by Shelley Lasica), Dance Massive, Melbourne (2015); and Intermission (by Maria Hassabi), ACCA.